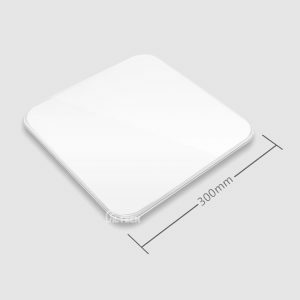 Whether it is the functionality or the design, our weighing scales need no mention. 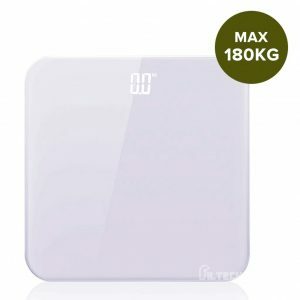 If you are looking for stylish weighing scales and wallet-friendly at the same time, you have come to the perfect place. Every single weighing scale will be thoroughly tested and checked to ensure that the weight accuracy is precise. This calibration process is done by our team of professionals and we guarantee that no two scales will display different weight results. 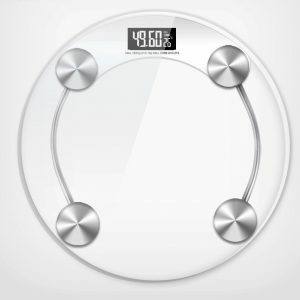 Even though our weighing scales are made of glass, the glass used are designed for additional toughness and resistance to breakage. As wholesalers and retailers ourselves, we believe in providing our customers with the best prices and value of our products. Furthermore, proper quality control is done for all our products so that you receive nothing but the best.